Buy vs. Lease? Libertyville Chevy Can Help You Decide! Which is Better: Buy vs. Lease? Buy vs. lease? It can be a tough decision. Every situation is different, so it pays to do some research to understand what’s best for you. Think of it as renting versus owning. Leasing a car is less expensive because you’re not on the hook for the total price of the car. Your payments only cover the estimated decrease in value between the day your lease starts and when it’s turned back in. It’s a way for people to drive new cars with the latest technology and to choose models they can’t afford to buy. Most consumers need to finance their auto purchases, which means the bank owns your car until you pay off the loan. Then, you own the car outright. The downside is that the overall cost is higher, but the upside is that you own something when you finish with your payments. Leasing a car means less money out of pocket for you, but be aware that it comes with mileage restrictions and penalties for excess wear and tear. 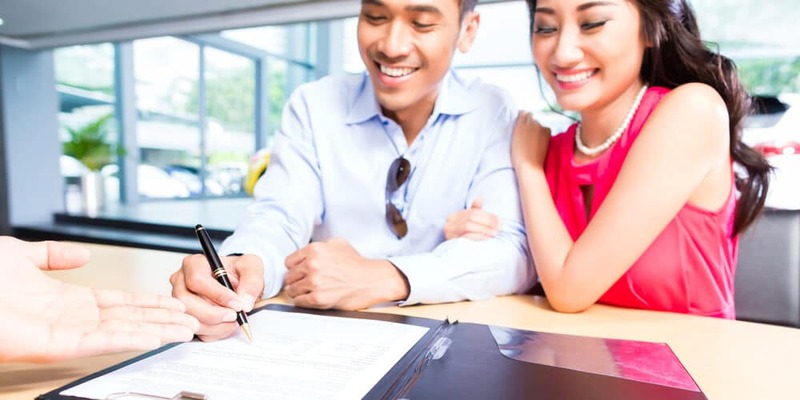 At Libertyville Chevy, close to Waukegan and Gurnee, we can help you understand leasing vs. buying. 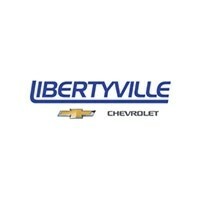 Visit Libertyville Chevy or contact us online today!